Wellington College Belfast (WCB) was established in 1989 after Annadale Boys School and Carolan Girls School merged. The College is named after the first Duke of Wellington and is co-educational. Wellington offers students a wide range of academic subjects, alongside various extracurricular pursuits including art, drama and music. WCB has high expectations of its pupils and promotes a competitive spirit as part of its wider values. When the previous eleven plus process was abolished without a replacement, 34 schools joined together to form the Post Primary Transfer Consortium (PPTC), an unregulated system that uses the same standardised entrance assessment to determine admission. Applicants who have a brother or sister initially selected under the transfer procedure Applicants who are entitled to Free School Meals. For more information on the admissions process or oversubscription criteria at WCB, email the school, info@wellington.belfast.ni.sch.uk or call 02890 642 539. Before applying for a Year 8 place at Wellington College Belfast, parents are advised to attend the school’s open event, usually held in January. The school’s Principal gives a presentation and parents will have the opportunity to learn more about the College’s admissions process. To register for a Year 8 place at WCB, parents need to complete the registration form on the PPTC website. Students only need to be registered for the test once, as each school in the PPTC uses the same entrance assessment. The Wellington College Transfer Test is set by the exam board, GL Assessment. All children will sit two test papers in maths and English. 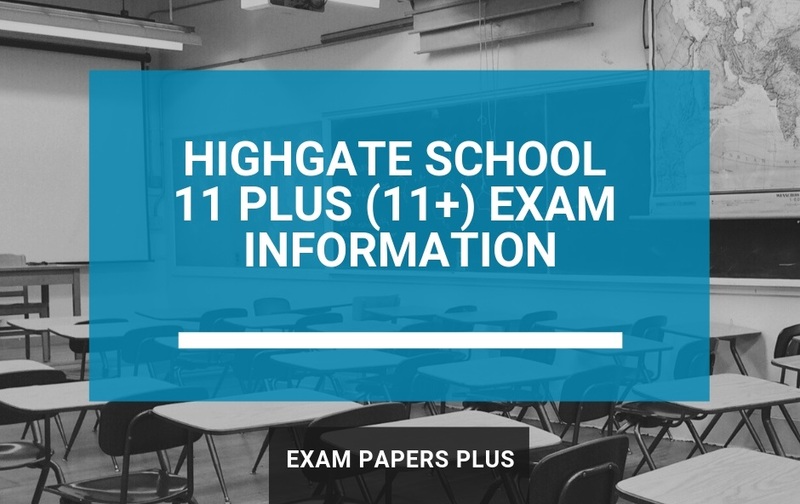 Questions on both papers are multiple-choice and students will be given practice sections before each paper to familiarise them with the exam layout. The maths paper is made up of 45 questions and lasts for 45 minutes. The questions are based on the school’s curriculum and pupils will also be tested on some elementary logic, mathematical facts, properties or geometric names. Most questions have been written either to assess the understanding of mathematical concepts and processes, or to assess the use of mathematics as a practical skill in a range of everyday situations. The English paper is made up of 60 questions and lasts for 50 minutes. The paper begins with three reading passages, followed by comprehension questions, which make up 60% of the total mark. This is then followed by spelling and punctuation questions, followed by general questions, making up the remaining 40% of the total mark. 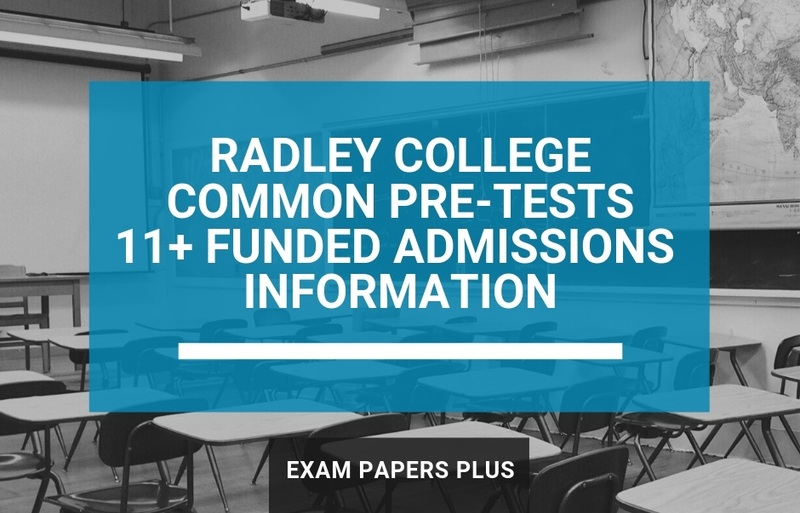 Get further information on the content of the test papers via the PPTC’s website. The website also has a useful FAQs page that relates to the transfer test. How to Prepare for the Wellington College Belfast 11 Plus (11+) Transfer Test? A revision plan is key to success for the Transfer Test and should be implemented well ahead of exam day. To prepare for the test, students should make use practice test papers. The Transfer Test requires pupils to answer questions quickly, within the allocated time. Our 11 Plus practice tests are ideal for improving a student’s time management skills. They also provide students with an insight into the types of questions they could be asked in the exam. The information provided about Wellington College Belfast was believed to be correct at the time of publishing. However, please be aware of future changes. We advise you to contact the school directly if you are unsure of anything. School contact details are provided within the post.